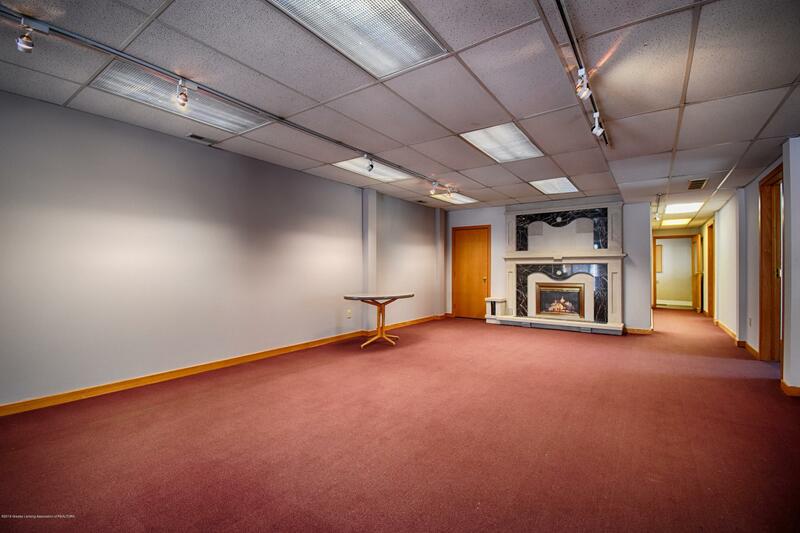 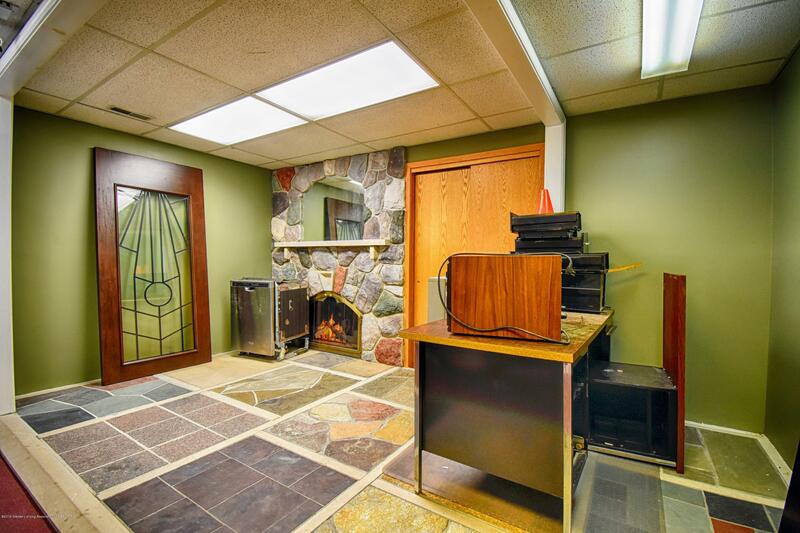 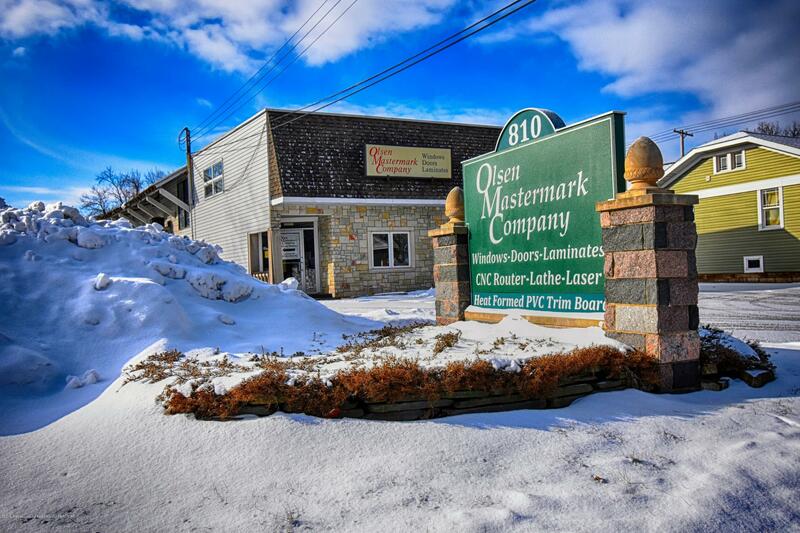 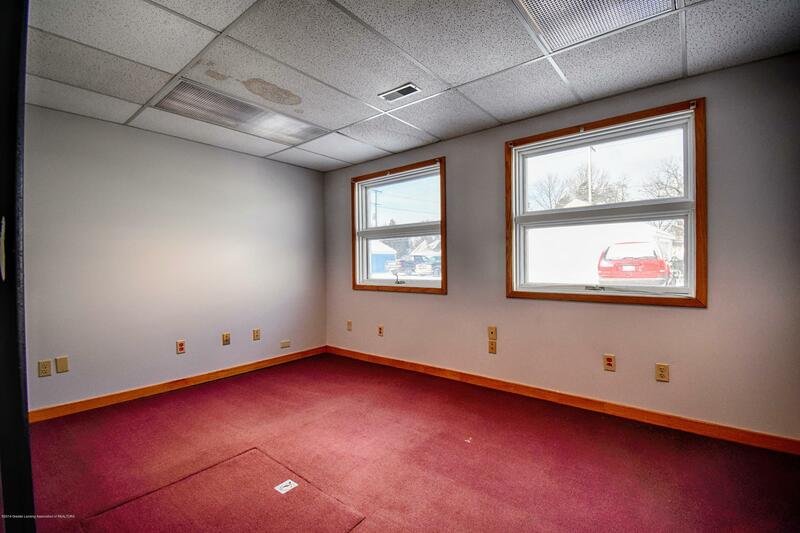 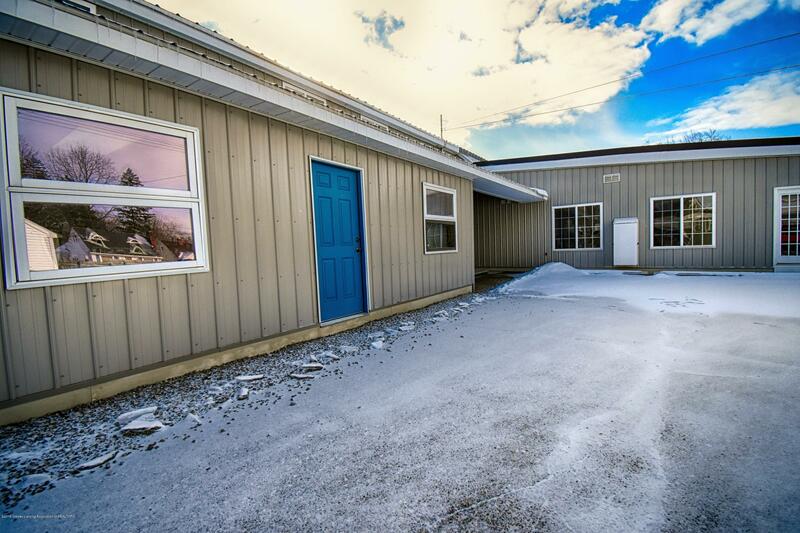 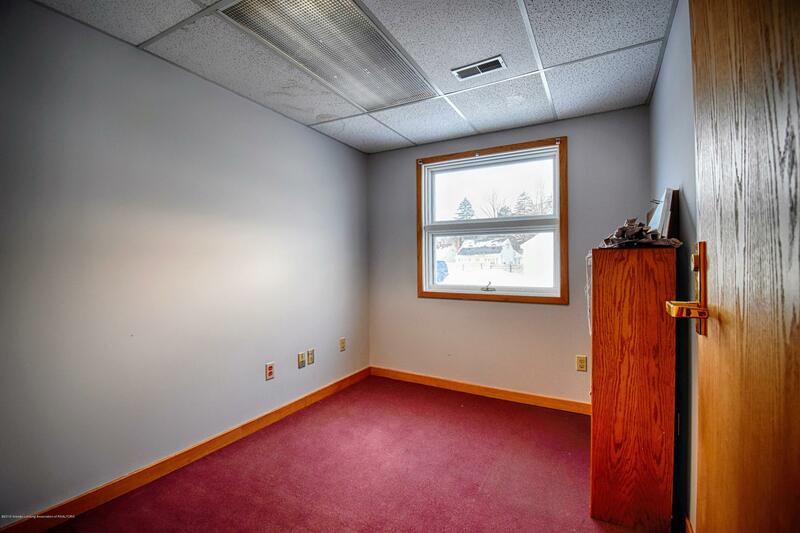 Spacious showroom and office space along a main arterial corridor. 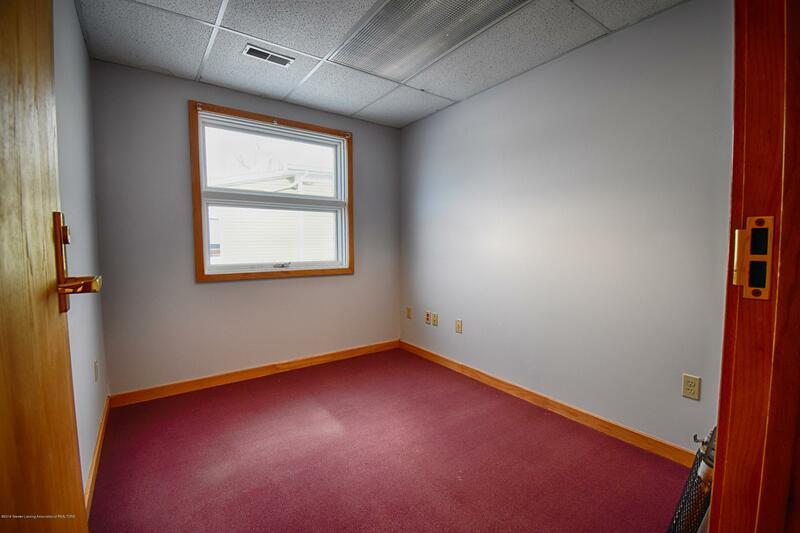 Enter into a spacious showroom or open space for systems. 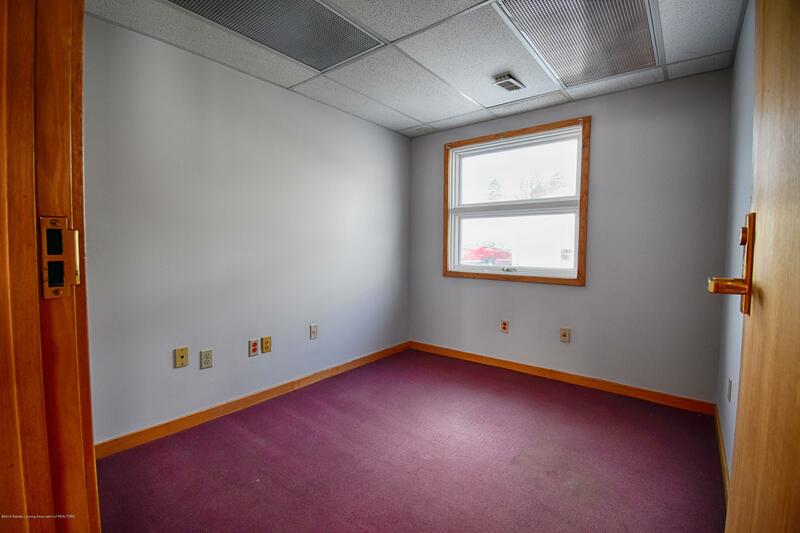 4 individual offices and open conference area. 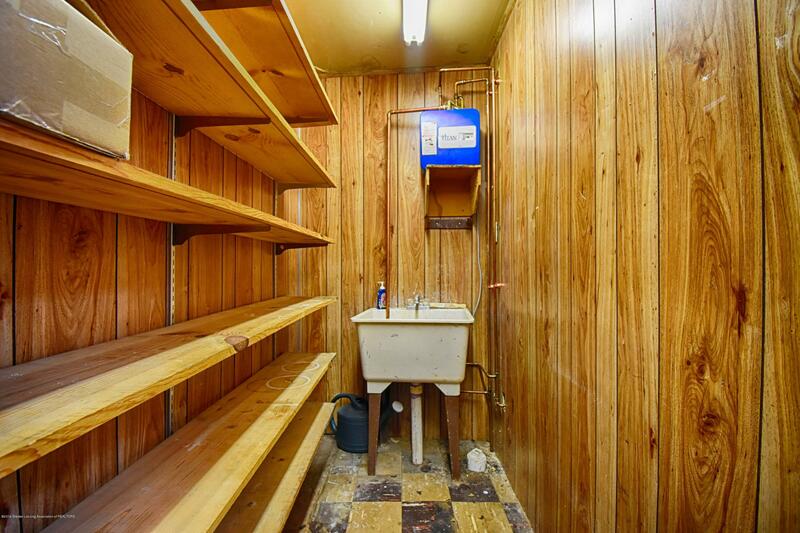 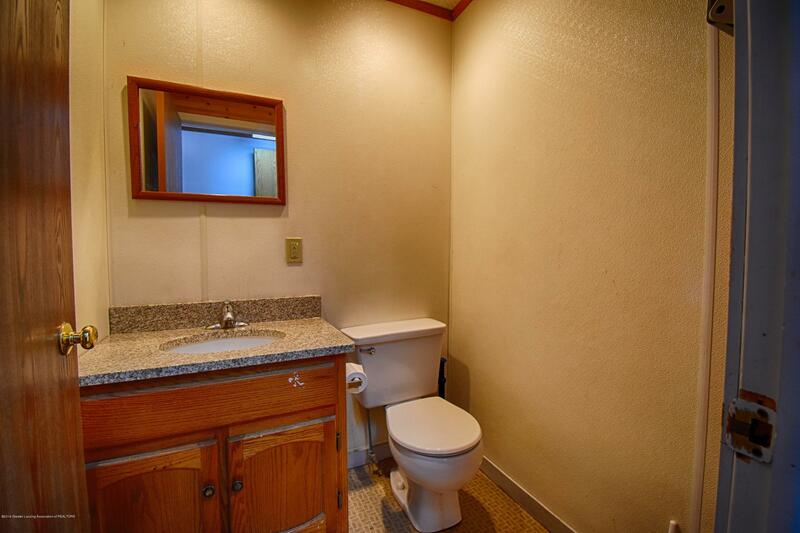 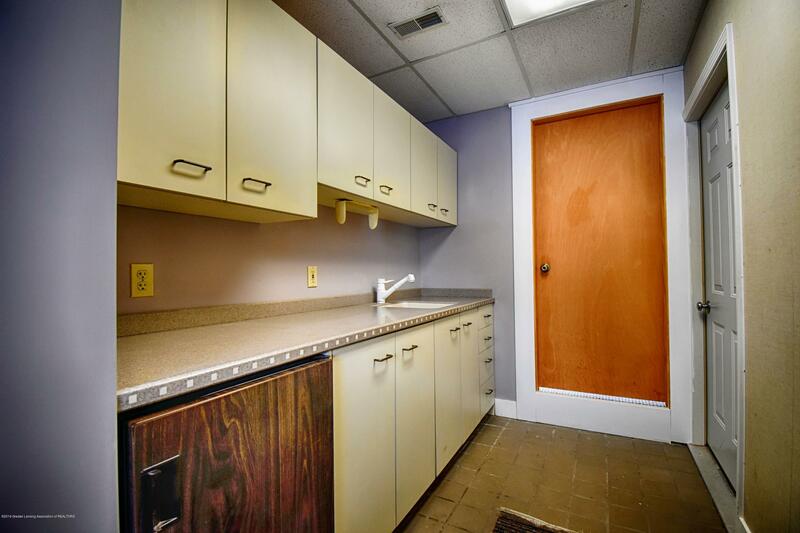 Kitchenette includes beverage cooler. 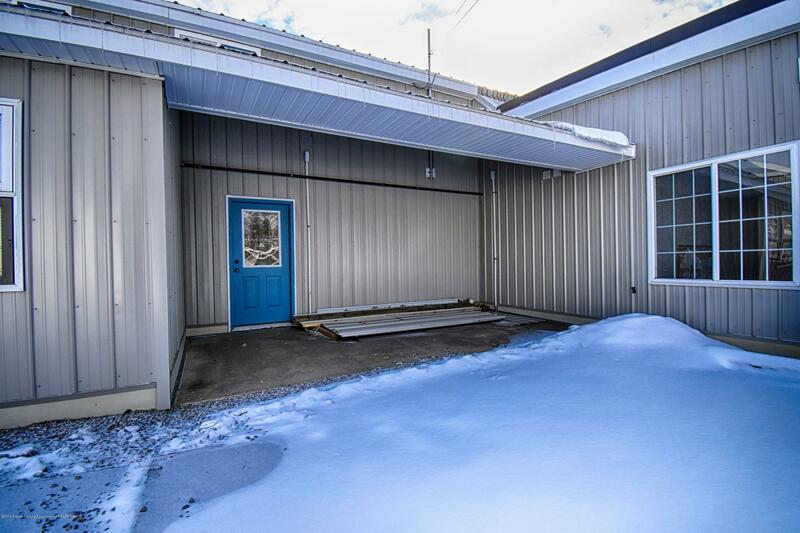 Exterior covered storage area. 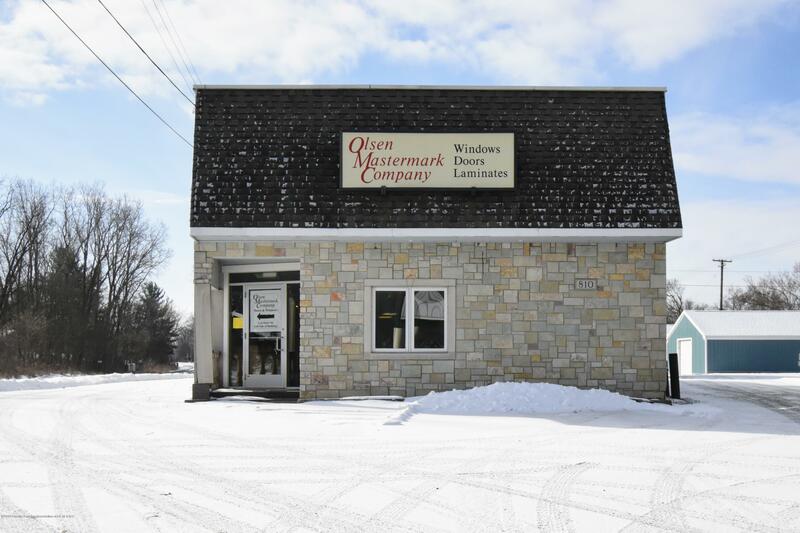 LED lit sign on front of building for new tenant's use.